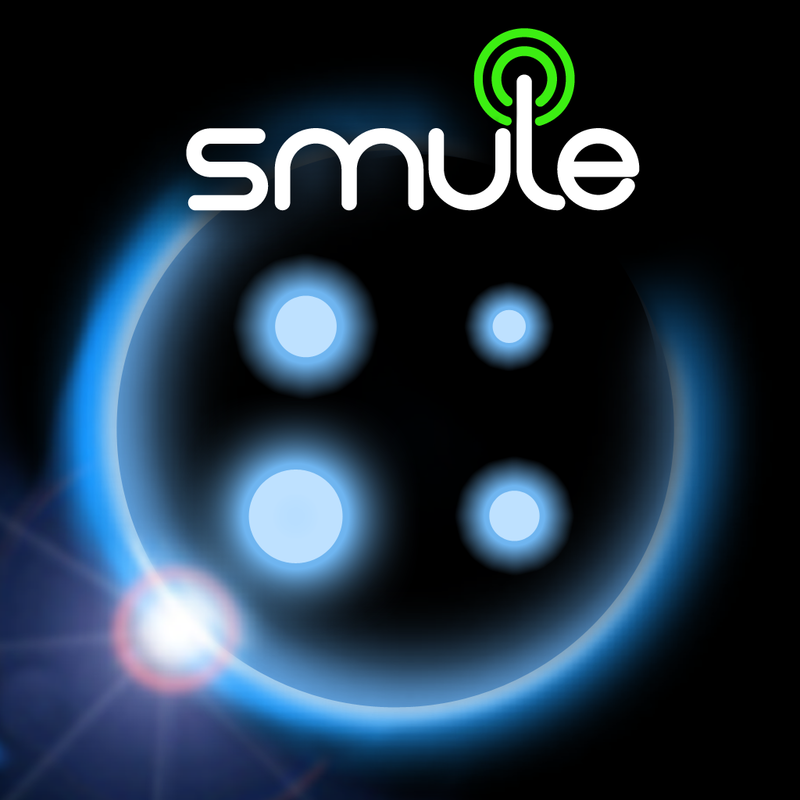 Ocarina 2 por Smule, Inc.
Do you love Ocarina classic? Just go to "Freestyle" on the home menu and play any song you like with no guidance. Scores still available at http://www.smule.com/songbook/scores. Watch some great Ocarina performances on YouTube: www.youtube.com/smule. - Added iPad Retina Support!